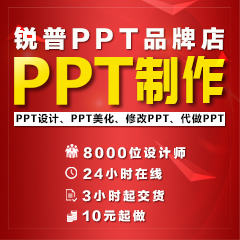 【璞石】271张欧美poweredtemplates免费PPT图表集合分享 - 第3页 - PPT图表 - 锐普PPT论坛 - Powered by Discuz! I will always be, even lonely open into the sea. GMT+8, 2019-4-22 23:01 , Processed in 0.093608 second(s), 39 queries , Memcache On.